A bright, interiors-qualified furniture sales professional to provide design driven solutions to our talented architect & designer client community. A knowledge of interior design processes from specification through to project completion is an advantage along with an understanding of design language, materials and application. Experience in designer sales or a design role would be ideal as would a personal network within the local interior designer industry. You will work in close association with our State Sales Manager, along with a dynamic and supportive team. 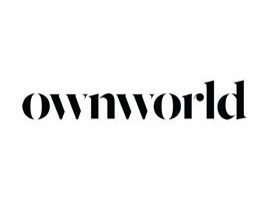 Please send your CV to Sarah McGoldrick at sarahm@ownworld.com.au. Initial enquiries welcome to 0419 000 024. Applications will be treated with strict confidence. Candidates must be an Australian resident or hold the required working visa. Only shortlisted candidates will be contacted.